When left untreated, mold can be an incredibly harmful substance to breathe in. People with respiratory problems, such as allergies, bronchitis or asthma are the most affected by these problems. There’s an estimated 22.4 billion dollars going toward treatment for people with these conditions. Many of them can’t breathe in their own homes and have to call medical services because of the harsh effects of mold. Thankfully, there are professionals in the area who are experts in this field. Stay Dry has been in this industry for over a decade and we’ve been able to successfully complete hundreds of projects. Being located in our hometown of Lansing, Michigan, we understand many of the plights the citizens of the area face. Okemos is just another one of our homes we want to ensure is surviving comfortably. As the weather gets colder and the humidity starts to rise, mold becomes stronger. It can rapidly grow when left untreated and over time your roof will start to degrade in structure. When this starts to happen you will be able to see various signs. Looking at your roof from outside, if you see puddling occurring then the roof needs repair. The puddling is a sign of the roof caving in, which can be disastrous. Although, leaks can appear in other forms, too. Your windows are perfect places to let your paid for warm air outside. One way to determine where the leak is coming from, though, is using a flame. Holding the flame up to your window, you will place it in various positions and see if the flame ever bends at a certain spot. A bent flame means air is coming in from outside and will need to be fixed. Understandably, you can do this yourself to save on costs. 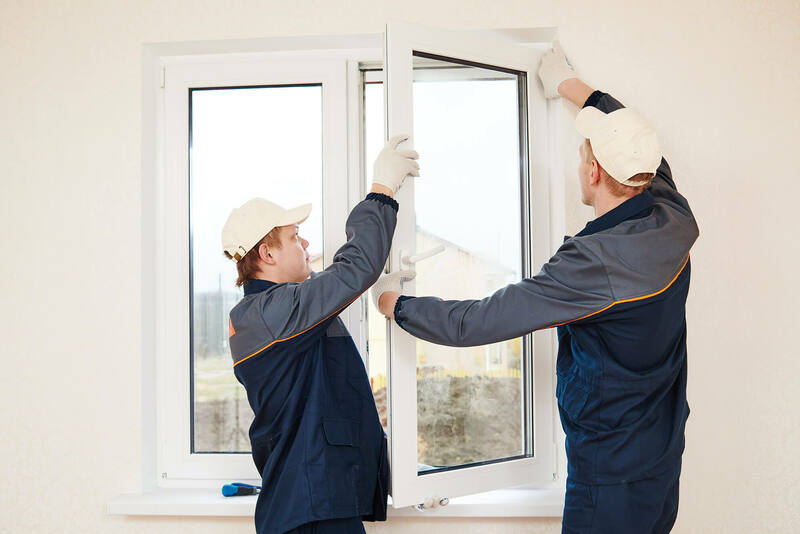 However, doing it improperly can result in an ineffective window and can cost you some major money. Working with a professional will ensure the job is done properly. In addition to a properly secured house, you will also save money on your utility bill. There are many ways to protect your house from the many hazards in existence. Looking through our list of services you will find we do a diverse amount of work. Furthermore, we’ve been able to satisfy thousands of customers, which is why we are accredited through the Better Business Bureau and have five stars on Google. Were you to fall victim to a mold infestation we’ll be able to completely remove all of these pollutants. Furthermore, when you do work with us you will receive a lifetime warranty for the work done. You will always have someone to call during an emergency or for a routine check-up. Don’t risk your safety and financial well-being doing the work yourself, when you can easily have professionals do the work for you. Mold is a serious contaminant capable of killing you. With a solid cleaning and installation of protective barriers, you will never to deal with this problem again. Contact us now to learn more about our services or a for a free estimate.